We are always receptive to any negative feedback or complaint and will give full and detailed consideration to any matters raised and respond appropriately and promptly. Any complaint raised will be dealt with confidentially and sensitively. If you have a matter which you would like to raise concerning the service you have received from us, please raise it first with the mediator(s) who handled your case. It may be possible to reach a quick and satisfactory resolution with the mediator(s) by having an informal discussion first by telephone. If not, please address the issue to the mediator(s) in detail in writing. 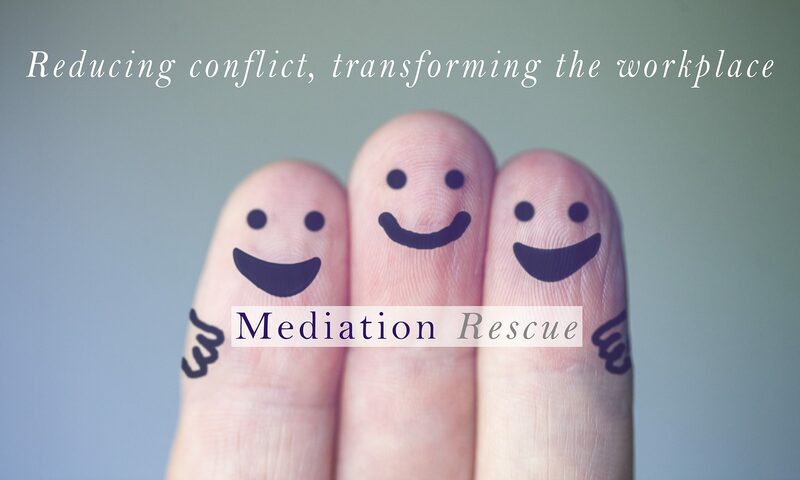 If you remain dissatisfied or if you would prefer not to address your complaint directly to the mediator(s) please write to Mediation Rescue at our registered address 36, Swains Lane, Flackwell heath HP10 9BU or send an email to feedback@mediationrescue.co.uk including full details of the matter you wish to raise. In particular, please include your name, the name of any other persons involved in the mediation, the name(s) of the mediator(s), the date and location of the mediation and any other relevant details. It would be appreciated if you could provide a telephone number with the details of your complaint in case we need to contact you by telephone for any reason. If, for any reason, you are unable to reduce your complaint into writing or you would prefer to deal with the matter by telephone or by face to face meeting please contact Mediation Rescue on 02038575690 and we will arrange a suitable time (and, if appropriate, place) to discuss the matter. Once a complaint is raised, either the individual mediator(s) or someone on behalf of Mediation Rescue will acknowledge receipt of it within 5 working days. The complaint will be considered in detail and where required a full investigation will be carried out. It is possible that during that process, we may have to contact you to seek further information. We aim to provide a full written response within ten working days, when possible. If, for any reason, there is any significant delay in providing a response, we will provide an explanation as to the reasons for any delay. If you consider our response to be unsatisfactory in any way, you may either raise the matter further with us or you may refer the matter to the Registrar at the Civil Mediation Council by email to registrar@civilmediation.org or by telephone on 020 7353 3227.